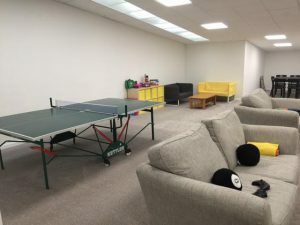 As the Nursery is housed in such a large unit we are very fortunate to have our own dedicated After School/ Holiday Club area on the first floor of the nursery. It is fully equipped to care for the needs of children from reception age up until 12 years of age. 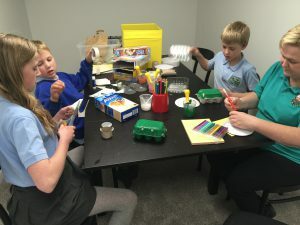 Children can be brought to the Breakfast Club from 8.00am with an early option of 7.00 a.m.; we can then provide breakfast before taking them on to school. 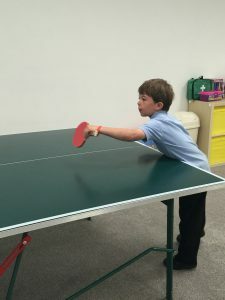 Our After School Club means that we can collect children from school at the relevant time and bring them back to play, relax or do their homework. We provide After School Club children with a light snack and they are able to stay with us until closing at 6.00pm, with a late option until 6.30pm should this be required.